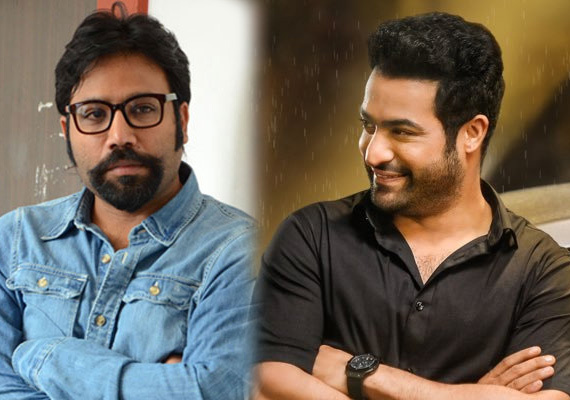 Home cinema Jr. NTR to work with Arjun Reddy Director...! Jr. NTR to work with Arjun Reddy Director...! Sandeep Reddy Vanga has become most wanted director in tollywood after his bold blockbuster Arjun Reddy. There were several rumours earlier that this director is going to direct Mahesh Babu. But, the latest buzz in filmnagar circles is thaht, Sandeep has narrated a story to Jr. NTR and he has given his nod to act in it. However, Jr. NTR is not free atleast another year as he is working with Rajamouli for a multistarrer with working title RRR.